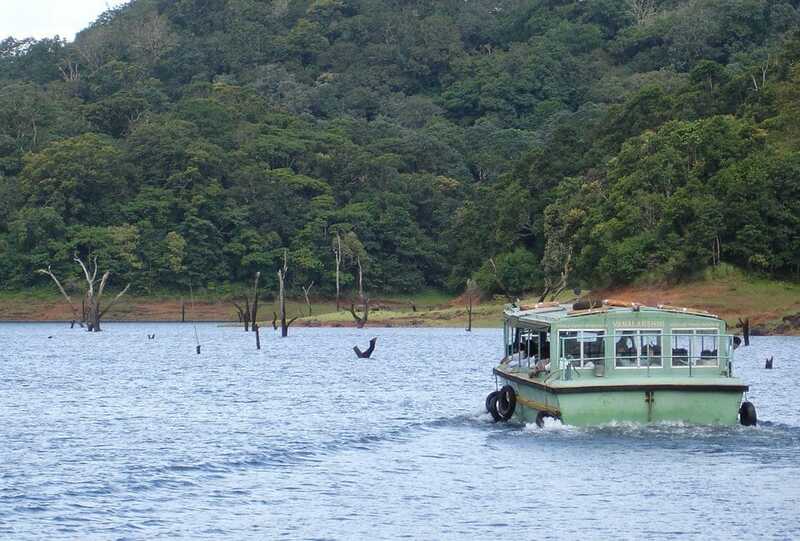 Thekkady hides many a treasures within its villages. Not too far from heartland thekkady, cocooned behind the mountains of periyar tiger reserve, lies these virgin villages. Untouched by technological stampede-enchanting and refreshing. Vast stretches of farmlands, delicious mangoes, sweet-scented jasmine fields, beautiful waterways and pretty birds will keep you company here. Explore them the way you should. 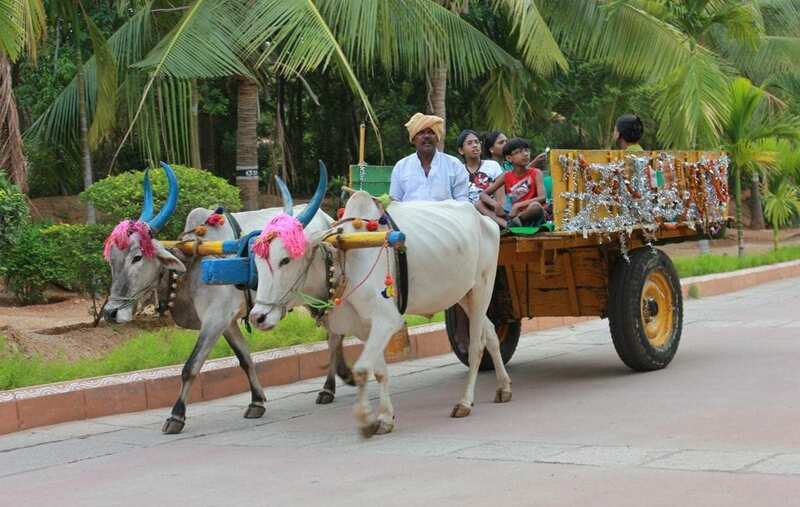 Glide by them on a coracle and relish the rustic charm with a bullock cart ride. Two guides from the region will help you explore and learn how life is placed so beautifully in these villages. A three hour long programme, the trip takes you through the finest sights of the villages across the border of kerala and tamilnadu. 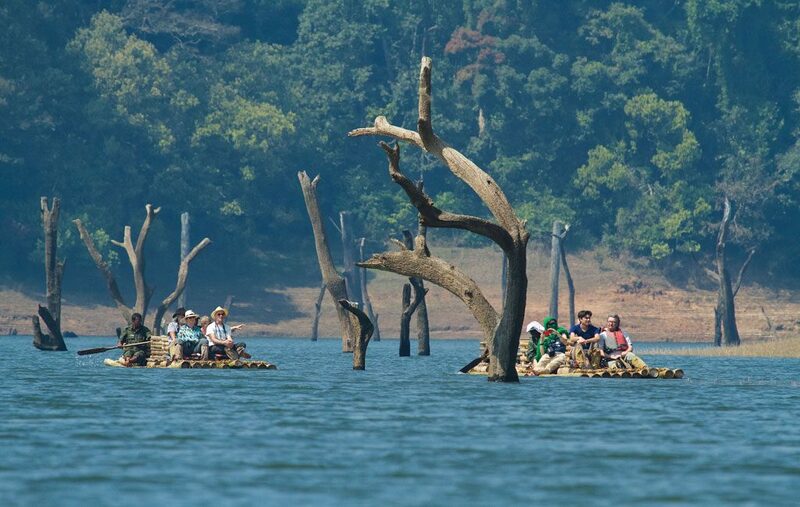 Be it the farming practices of the village or the exotic bird species that you can sight during your coracle trip, this will be an experience that you hold will close to your heart forever. 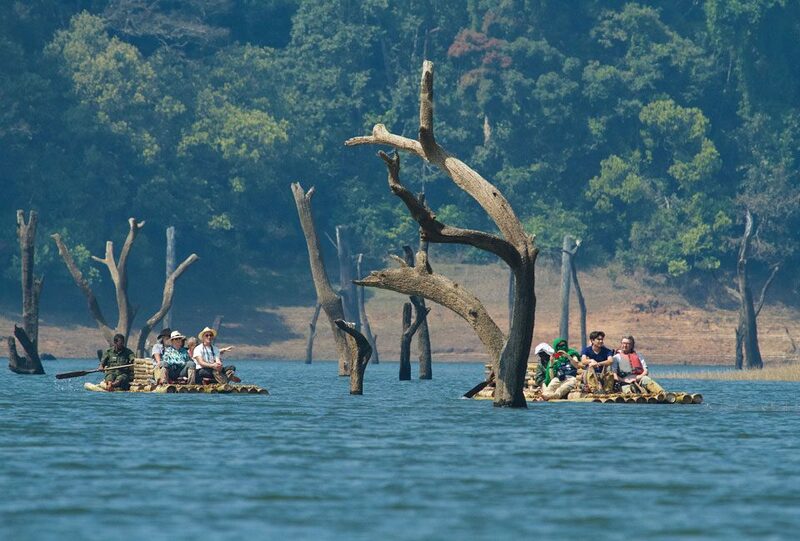 The trip is organised by an NGO here to spread the message of preservation and protection. Conducted by the natives of this region, the profit from this activity is allocated towards the rehabiltation of the ethnic groups here.